PLEASE LOOK AFTER MOTHER is the story of So-nyo, a wife and mother, who has lived a life of sacrifice and compromise. In the past she suffered a stroke, leaving her vulnerable and often confused. Now, travelling from the Korean countryside to the Seoul of her grown-up children, So-nyo is separated from her husband when the doors close on a packed train. As her children and husband search the streets, they recall So-nyo's life, and all they have left unsaid. Through their piercing voices, we begin to discover the desires, heartaches, and secrets she harboured within. And as the mystery of her disappearance unravels, we uncover a larger mystery, that of all mothers and children: how affection, exasperation, hope and guilt add up to love. 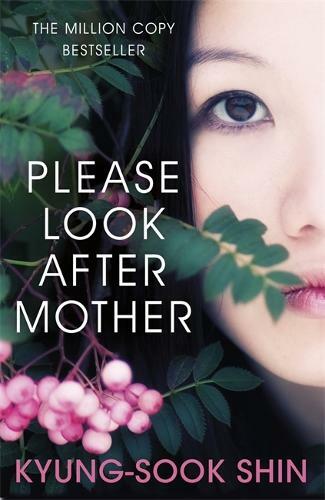 Compassionate, redemptive and beautifully written, PLEASE LOOK AFTER MOTHER will reconnect you to the story of your own family, and to the forgotten sacrifices that lie at its heart.